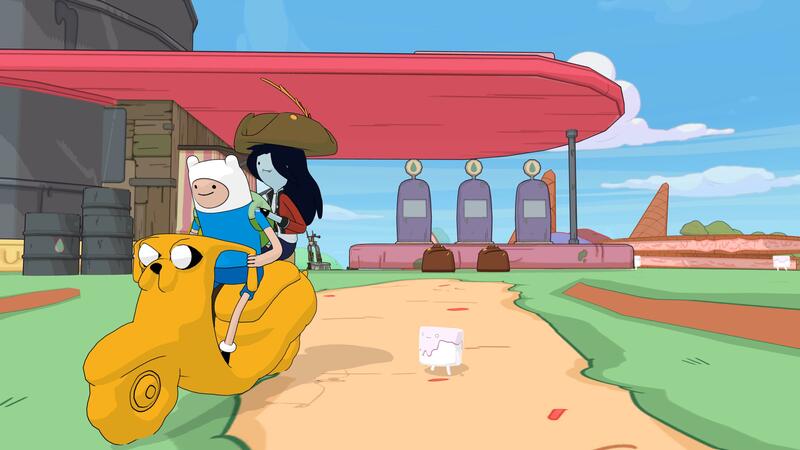 Adventure Time: Pirates of the Enchiridion is in the works for Switch, Outright Games has announced. 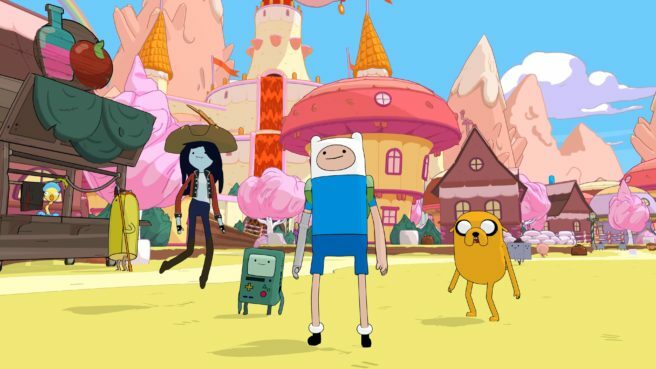 It will be released in Spring 2018. 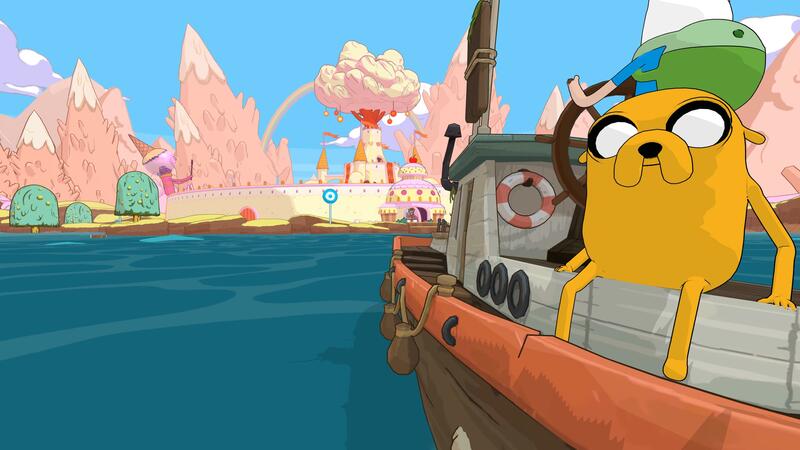 Outright Games will be holding a Name Our Boat competition starting tomorrow to find a suitable moniker for Finn and Jake’s new vessel. 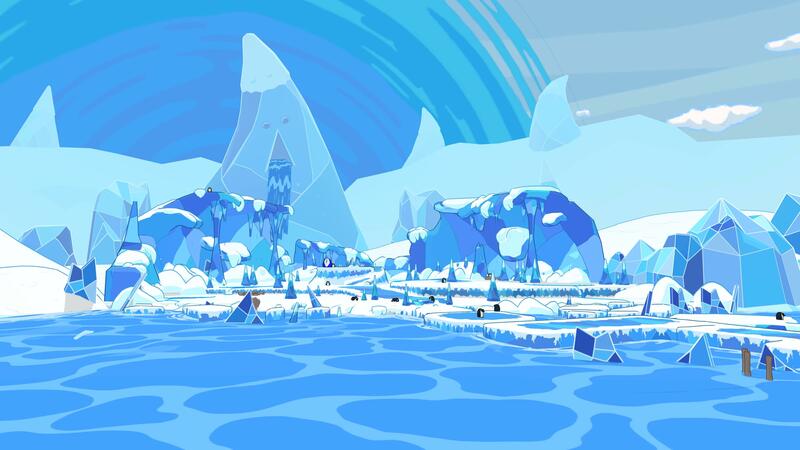 You’ll be able to learn more on the company’s Facebook page here. 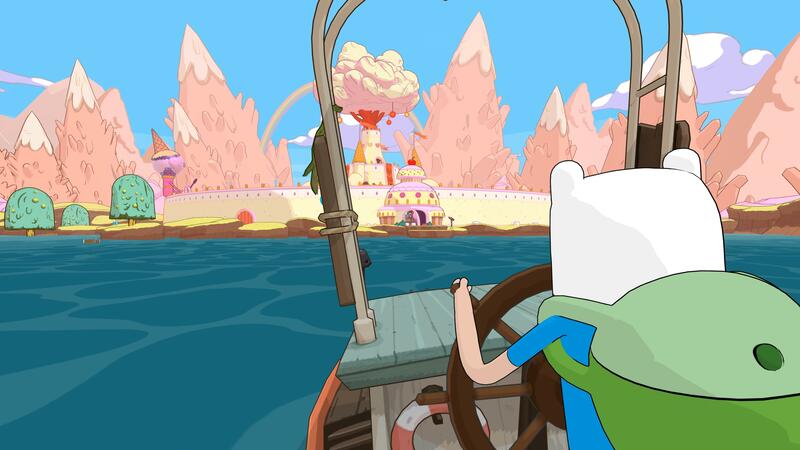 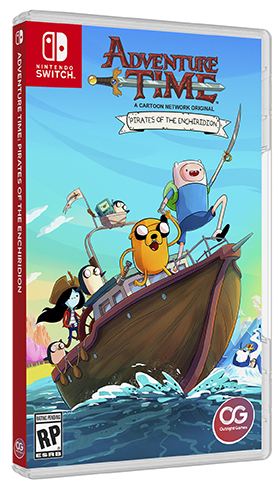 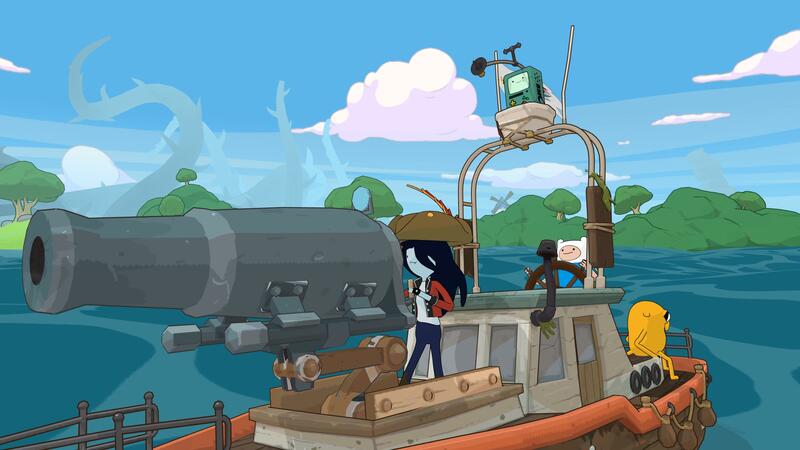 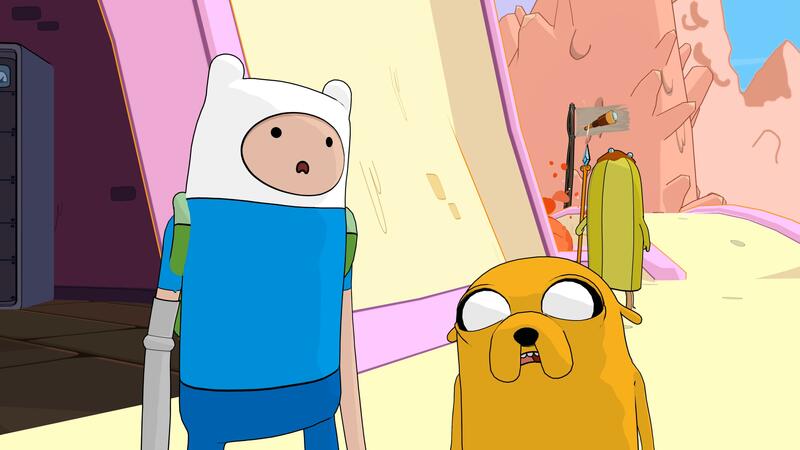 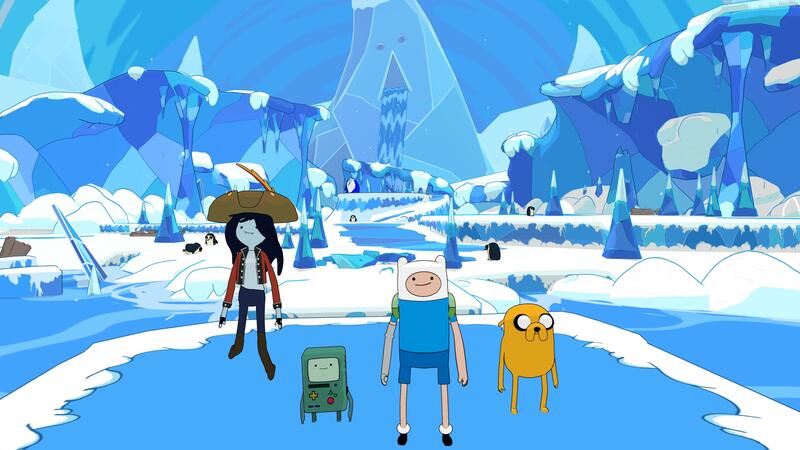 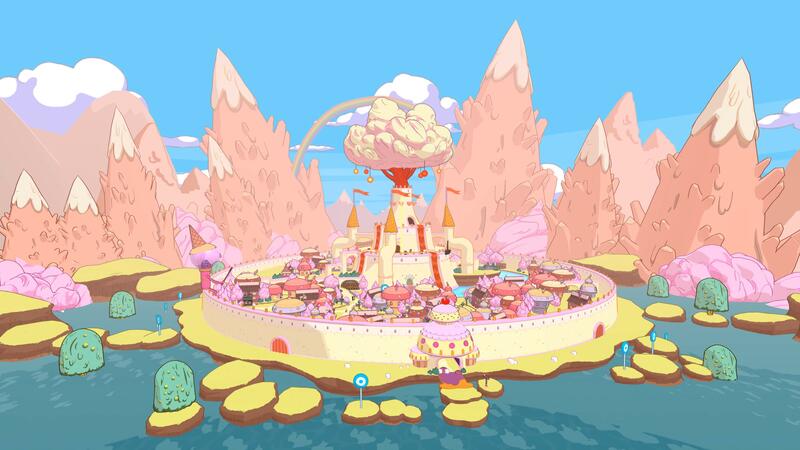 We have the first screenshots and boxart for Adventure Time: Pirates of the Enchiridion below.